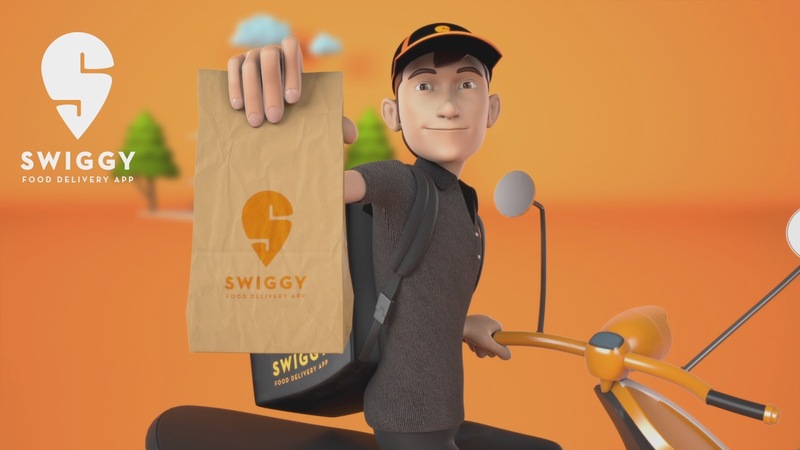 Swiggy App – Get Food worth Rs 200 for FREE (Today Only). Using Swiggy, you can order food & beverages online from restaurants near & around you. We deliver food from your neighborhood local joints, your favorite cafes, luxurious & elite restaurants in your area, and also from chains like Dominos, KFC, Burger King, Pizza Hut, FreshMenu, Mc Donald’s, Subway, Faasos, Cafe Coffee Day, Taco Bell etc. Note:- Valid for First ever transaction on Swiggy through Amazon Pay !! 2. Install and open the swiggy app. 3. Login or signup your account. 4. Add Food of any amount to your Cart, Make it around Rs 200 for Best use of this offer. 5. Apply Coupon:- ORDER50 To Get 50% discount upto Rs 100. Now Payable amount will be Rs 100. 6. Choose Payment mode as “Amazon Pay” and Pay the amount. 8. By This way, You will get Free Food worth Rs 200 for Free !! A. Instant cashback will be credited after completing the payment.